Parents do a lot for their children and do not want anything in return. So, it’s your duty to keep them happy and make them feel special. 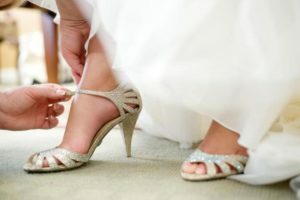 Some occasions are very special on which you can do something unique for your parents like their anniversary. It is an occasion on which you can give some happy memories to your parents for a lifetime. 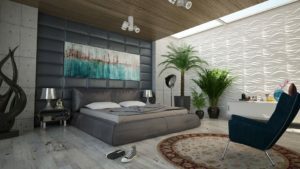 So, if you want to make your parents feel special on their anniversary in a budget-friendly way, then some gift ideas are stated below which will help you to make your parents happy in a very sweet and simple way. 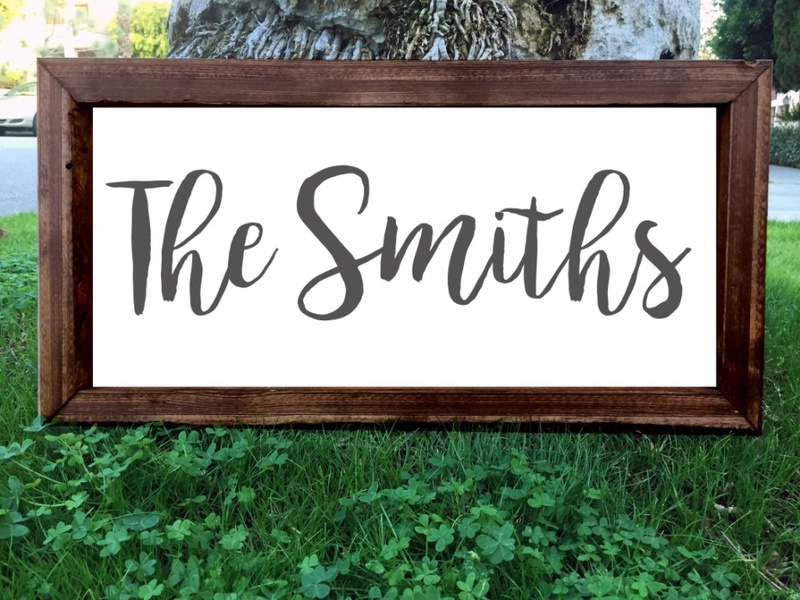 Personalized wall plaque is an ultimate creation which includes the important moments that your parents have shared together. 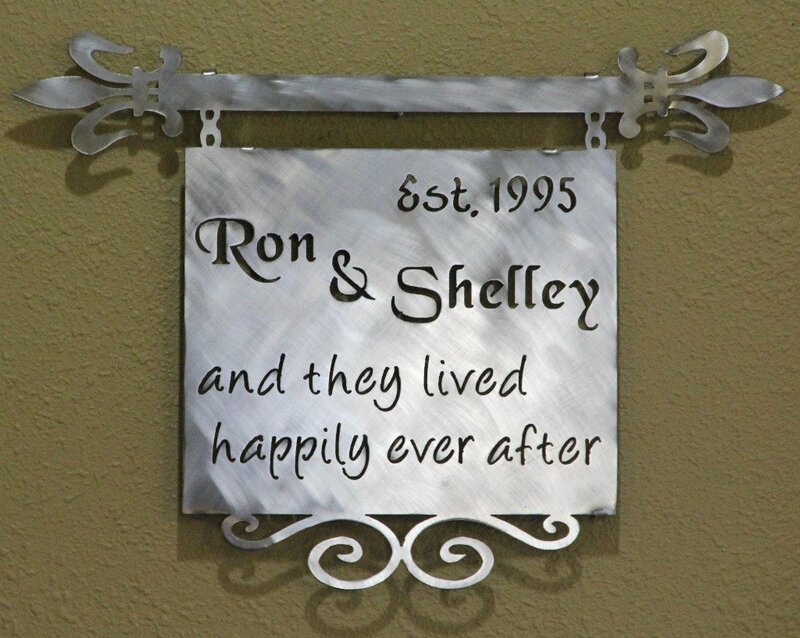 In an anniversary plaque, you can engrave their wedding date, some other important dates of togetherness, number of children and grandchildren, etc. 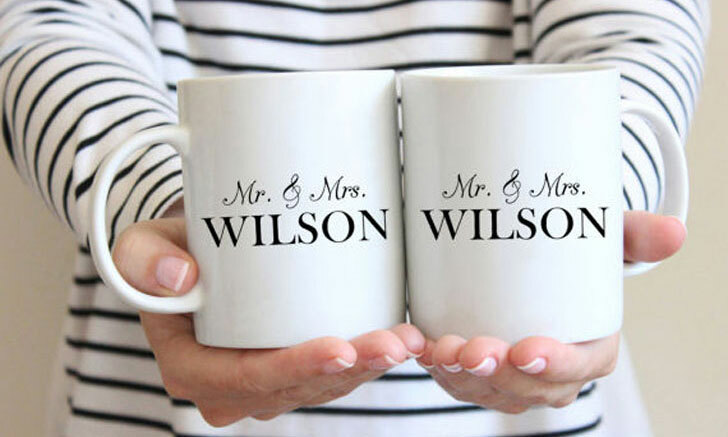 It would be the perfect budget-friendly gift for your parents on their wedding anniversary. 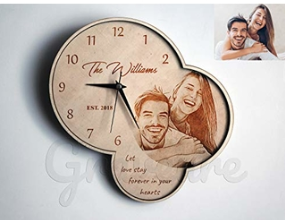 By giving a customized wooden clock to your parents on their 25th wedding anniversary, you will make them remind how time flies when they are busy in sharing ups and downs in life together. So, give an attractive wooden clock to your parents and make them remember some memories of old times. Old aged people love to spend time with greenery. Giving them potted plants is the best way to show your love and care for them. 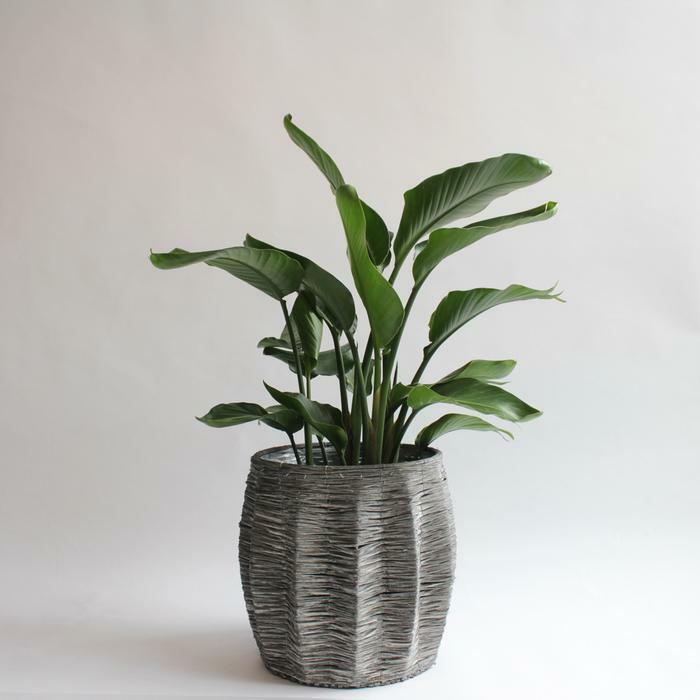 Plants are also one of the best budget-friendly things to give them. They would like to spend their time with it. So, give a potted plant to your parents on their anniversary and make them feel special. Cakes are one of the perfect and budget-friendly gifts for every occasion. So, if you are looking for the best budget-friendly gift for your parents then, order one of the best 25th anniversary cakes for parents and make them feel special. The sweetness of the cake will surely make your bond stronger with your parents. Do you want to immortalize the old memories of your parents without exceeding your budget limit? Well, if so, then give them a wonderful portrait of their old memories. This will surely make them emotional as well as happy. So, giving a portrait is the best way to make your parents hold on their old and sweet memories. A printed Couple pillow is the best thing for giving a wonderful as well as a budget-friendly gift to your parents. It is an elegant way to express your love and care for them. 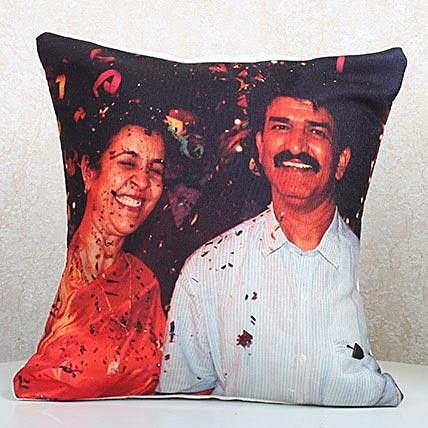 So, gift a couple pillow to your parents on their wedding anniversary and make them feel surprised. 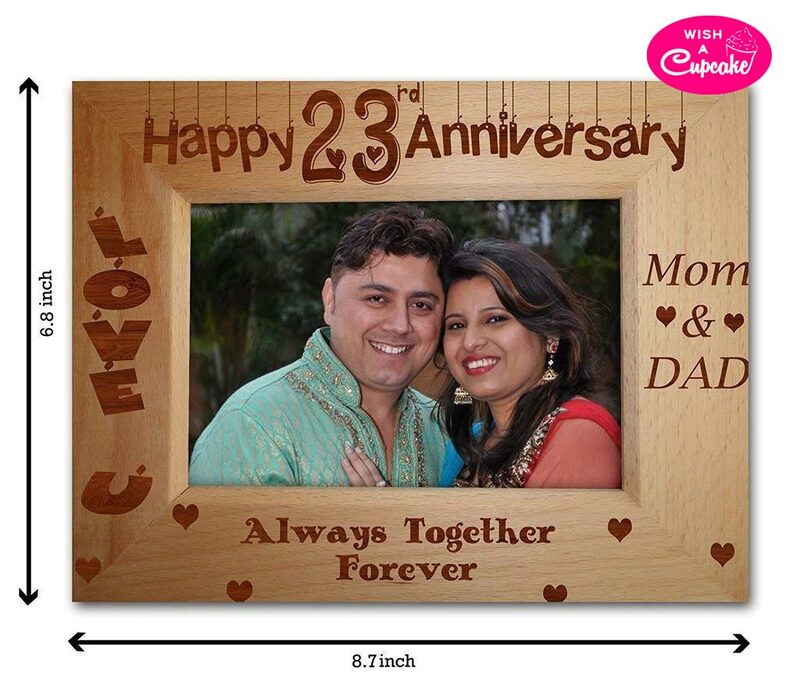 Honour your parents by giving them a family name sign on their wedding anniversary. Engrave their names on the top with great honour and give them respect. It is one of the wonderful gift items for their anniversary which will make them feel the most valuable and respectable person of the family. Health spa gift hamper is a great idea of gifting your old aged parents to make them stay healthy and fit all the time. 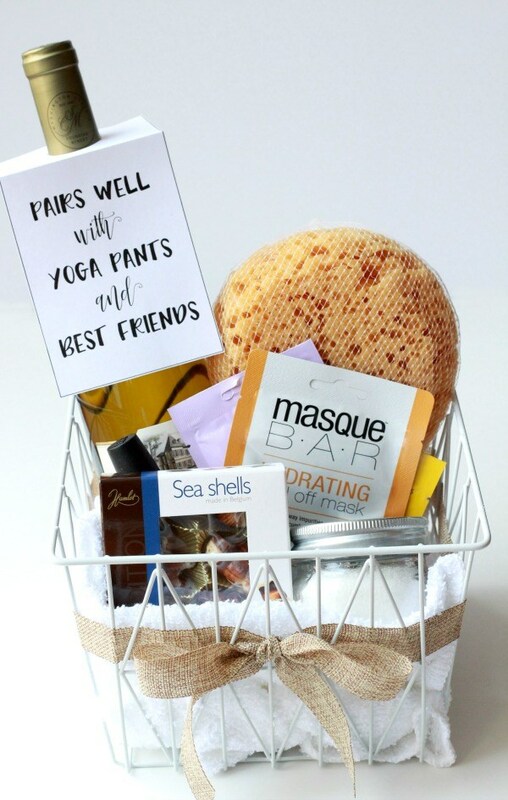 So, if you want to give something useful and healthy, then give a gift of regular health spa on their wedding anniversary and make them feel truly loved. So, the aforementioned things are the best gifts for the parents who don’t want you to spend lots of money over the expensive things. 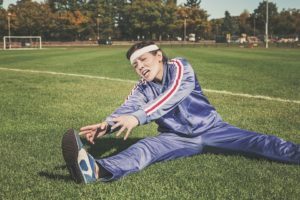 Join the discussion on this topic with I Like Totally Love It by visiting our contact page.